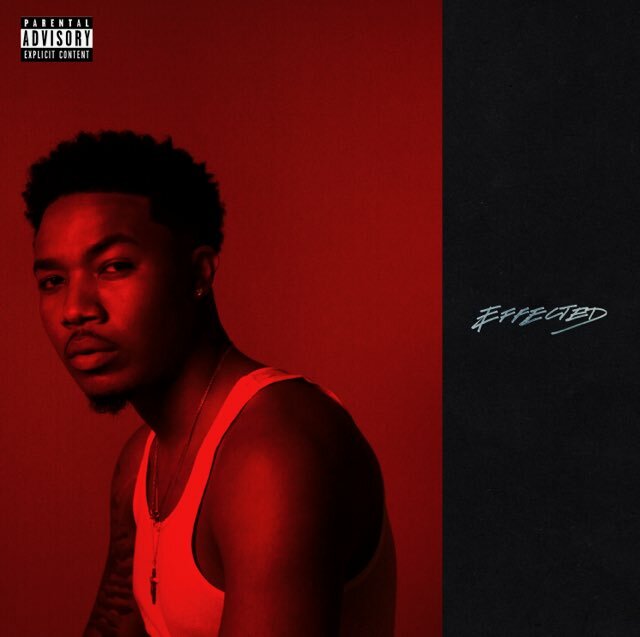 Dreamville rapper Cozz is ready to release his new studio album Effected on February 13th. It will be the follow up to his debut album Cozz & Effect which came out in 2014 via Dreamville/Interscope Records. Tonight, the L.A. based rapper has unveiled the official tracklist for the LP which features 14 songs in total and A-list guest features from his boss J. Cole (on the song ‘Zendaya’) and fellow Cali emcee Kendrick Lamar (on ‘Hustla’s Story’). Curren$y makes an appearance as well on the track ‘Badu’. This album will follow his 2016 mixtape Nothin’ Personal. Peep the full tracklisting below. Cozz has also dropped a new song off the album, ‘Bout It’ featuring Garren. Stream it below. 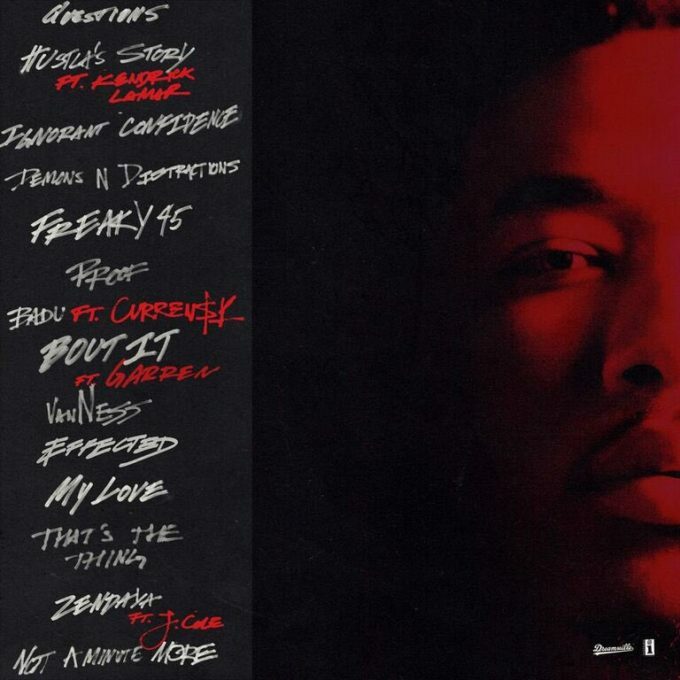 Cozz – Effected Album Download – Album Drops Feb. 13. Stay Tuned! !